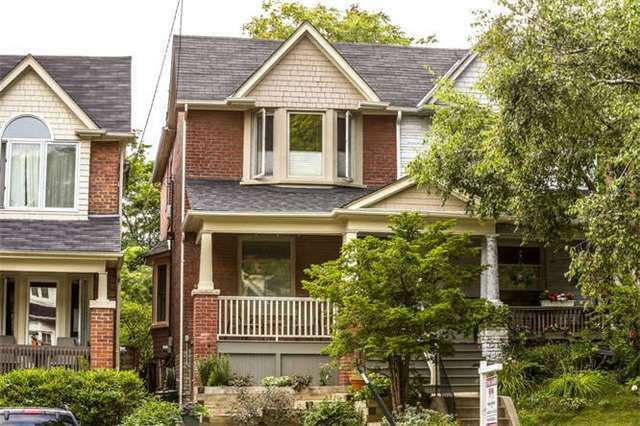 Renovated Spacious 3 Bedroom Family Home Nestled In The Trendy Beaches Neighbourhood. Open Concept Living/Dining Room For Entertaining. Exposed Brick In Kitchen With Stainless Steel Appliances And Walk-Out To Deck. Hardwood Floors Throughout. Finished Basement (With Family Room, Spa Bathroom, Laundry) And High Ceilings. Great Location - A Few Steps To Ttc, The Beach, Great Schools, Parks, Recreation Centre, Daycare, Shopping, Coffee Shops, Queen Street.